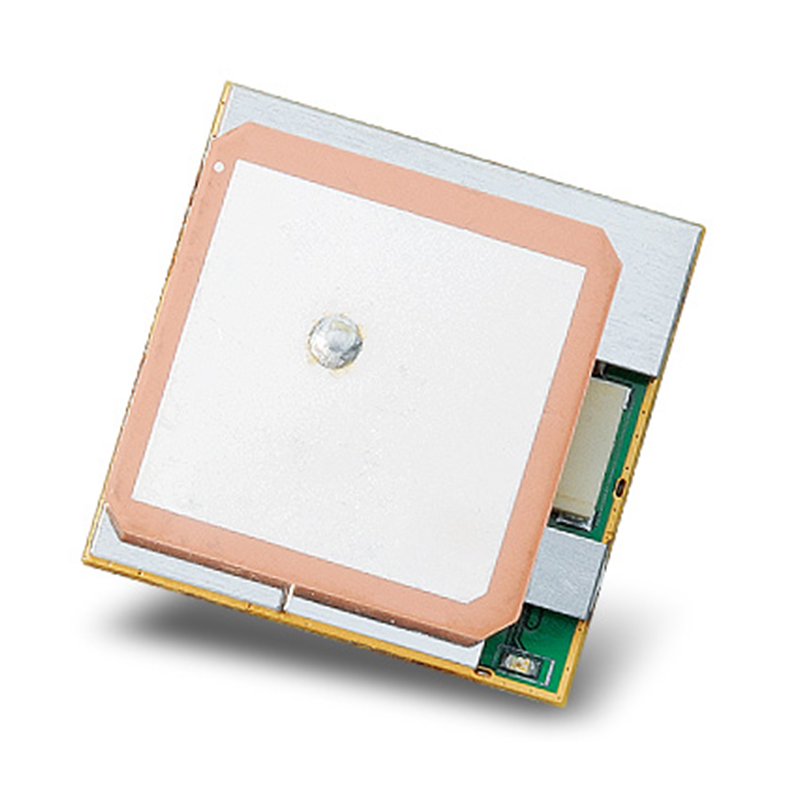 GPS Module, EM-506RE - GlobalSat WorldCom Corp.
EM-506RE GPS module features high sensitivity, low power and ultra small form factor. This GPS module is powered by SiRF Star IV, it can provide you with superior sensitivity and performance even in urban canyon and dense foliage environment. With SiRF CGEE (Client Generated Extended Ephemeris) technology, it predicts satellite positions for up to 3 days and delivers CGEE-start time of less than 15 seconds under most conditions, without any network assistance.Besides, MicroPower Mode allows GPS module to stay in a hot-start condition nearly continuously while consuming very little power. Note: Features mentioned above are available depending on firmware versions. Please contact us first to specify which features you will require, before purchase.